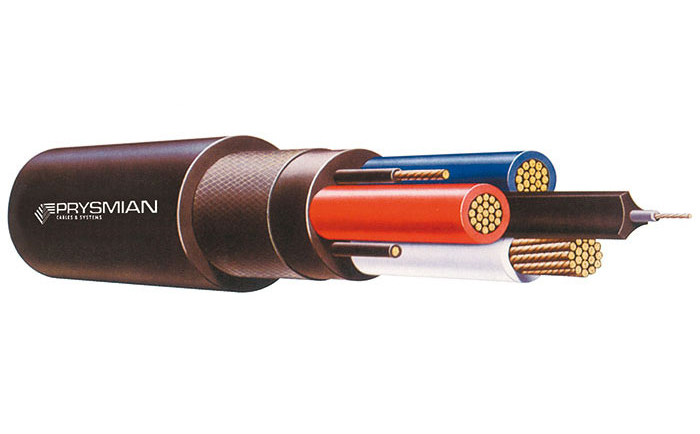 These cables are used with high-speed reeling equipment employed on shuttle cars, and are subject to the greatest exertion underground. Cable constructions are designed to resist “corkscrewing” in these arduous conditions. Non-individually screened power cores, three earth cores and one extensible pilot, laid-up in a semi conductive cradle and fill to 1.1/1.1 kV applications.